The importance of eating enough fruits and vegetables in your diet cannot be overstated. Sure, fruits may be sworn off by the most fervent No Sugar No Grain (NSNG) dieter, but the sugars in fruits are not exactly like processed sugars in candy bars. The NSNG crowd is not all wrong however, as there is some cause for concern for all kinds of sugar in our ultra-processed food ecosystem. Studies suggest you should avoid dried fruit as they contain more sugar with less nutrients. And smoothies and fruit juices should also be avoided, as they do not provide the benefits of an actual fruit but are densely packed with sugars. So it is better to eat a whole piece of fruit, as it contains fiber (providing the feeling of satiation after you eat) and other healthy nutrients and minerals. But, unfortunately, most Americans are not eating enough fruits and vegetables. Here’s why they should. Broccoli is a cruciferous vegetable, and part of the Brassica family, which also includes kale, collards, cabbage, bok choy, Brussels sprouts, turnips, and cauliflower. Members of the Brassica family are rich in phytochemicals, known to have antioxidant properties. Broccoli is a true nutrition powerhouse: It is chock full of vitamin C, the mineral calcium, fiber, and vitamin A. It is also rich in sulforaphane, a health-promoting compound that can fight cancer. Carrots are a good source of fiber, which helps to maintain bowel health, lower blood cholesterol, and aid in weight maintenance. The orange pigment found in carrots are due to the antioxidant beta-carotene, also found in other deep orange foods such as sweet potatoes, pumpkin, butternut squash, papaya, and cantaloupe. Beta-carotene is converted to vitamin A in the body and helps to maintain healthy eyes, support your immune system, keep your skin healthy, and protect against certain cancers. Spinach is available year-round in grocery stores around the country, offering a readily-available source of many vitamins and minerals. Spinach contains the minerals iron and potassium, as well as vitamins A, K, C, and the B-vitamin folate. Spinach also contains phytochemicals that may boost your immune system and flavonoids, which have antioxidant properties that may be preventative against certain cancers. Sweet Potatoes are rich in the antioxidant beta-carotene and are also full of fiber, vitamin B6, folate, vitamin C, and the mineral potassium. They are especially nutritious when eaten with the skin on, and contrary to a popular dieting myth, they are not fattening! Beets contain healthy doses of iron, the B-vitamin folate, and fiber. Red beets offer betacyanin, a plant pigment which may protect against colon cancer. Cantaloupe. This member of the melon family is rich in the antioxidant beta-carotene, a plant-based vitamin A precursor that helps with eye health, among other conditions. It is also rich in the mineral potassium, which may help lower blood pressure and the risk for stroke. And, it is terrific if you are watching your waist — a one-cup serving contains a mere 50 calories. Watermelon, which is especially terrific this time of year, offers a juicy, sweet taste and a high water content, while packing in the antioxidants lycopene, beta-carotene, and vitamin C, and the minerals potassium and magnesium. Citrus fruits, including oranges and grapefruits, provide a significant source of vitamin C, folate, and potassium, as well as fiber. Pink grapefruits are particularly rich in the antioxidant lycopene. Eating these fruits whole yields more nutrients than drinking the juice. Avocados are rich in heart-healthy monounsaturated fats, which may help raise levels of HDL (good cholesterol) while lowering LDL (bad cholesterol). They are also high in the antioxidant vitamin E.
Grapes. Consuming grapes may reduce the risk of blood clots, lower LDL cholesterol (the bad kind), and prevent damage to the heart’s blood vessels, aiding in the maintenance of healthy blood pressure. Antioxidants called flavonoids may even increase HDL cholesterol (the good kind). The resveratrol found in the skins of red grapes may interfere with cancer development. Eating the whole fruit instead of consuming the juice contains the added benefit of fiber. Kiwifruit, with its brilliant green inside, is packed with vitamin C and fiber. As you can see, fruits and vegetables contain an absurd amount of vitamins and minerals. So much so that new guidelines suggest half of your plate should be split between servings of fruits and vegetables. 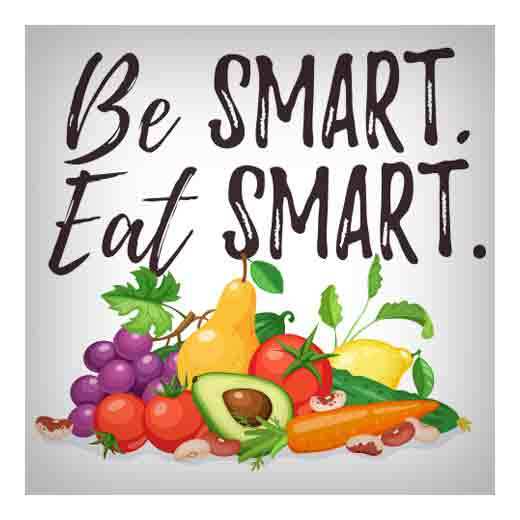 Next time you’re in the grocery store, don’t leave out what could be the most important part of a balanced, healthy diet: eat more fruits and vegetables for a healthier life. Because this diet moves away from carbs, each meal contains more fats and proteins than a typical meal. There is, of course, no restriction on vegetables with this diet, but it is emphasized that the main source of energy come from fats rather than carbs. That’s what sets the ketogenic diet apart. As a result, people on this diet utilize oils to cook foods more regularly. And Dr. Cate Shanahan, a biochemist from John Hopkins University, provides a useful list of good and bad oils to use for cooking. The main risk with the keto diet is confusing good fats with bad fats, and eating too much processed foods, which have been linked to an increased risk of cancer. 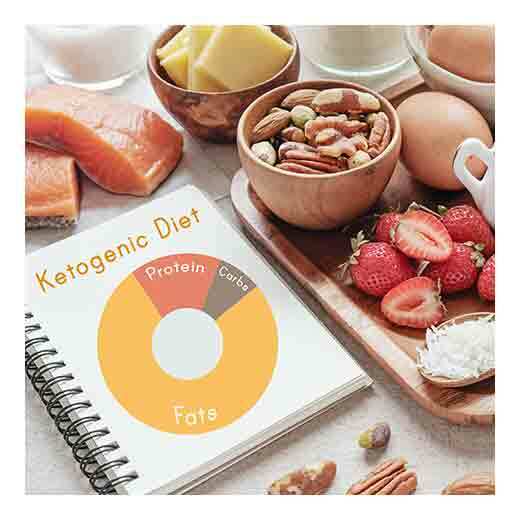 As with any change of diet, you will want to approach with caution, consult with your doctor, and thoroughly research the keto diet if you plan to jump on the bandwagon. http://www.apartmentsforus.com/wp-content/uploads/2018/08/What-is-the-Keto-Diet-.jpg 520 520 admin http://www.apartmentsforus.com/wp-content/uploads/2016/01/A4USNew.png admin2018-11-01 08:00:292018-08-20 14:01:12What is the Keto Diet? 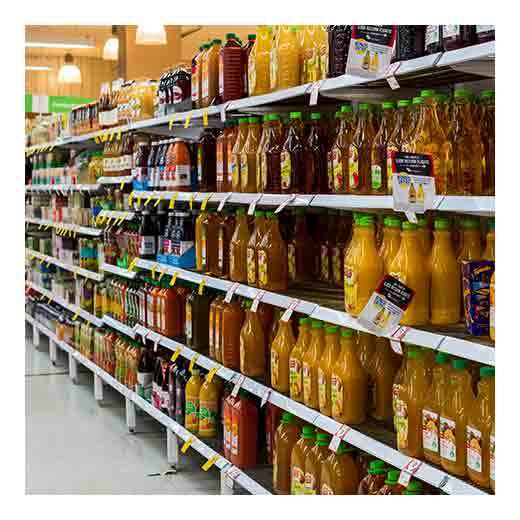 As carbonated, sugary drinks fall out of favor with the public, fruit juices and fruit smoothies are on the rise. Whereas sugary soft drinks have been linked to obesity, squeezed fruit can’t be unhealthy, right? The logic is pretty simple: people believe fruit juices are equivalent to the serving sizes of a few piece of fruit, contain real fruit sugar, and have about the same effects as eating fruit. Unfortunately, this wrong in every case. In fact, the same scientists who blew the whistle on corn-syrup in soft drinks are ringing the alarm bell again. Disturbingly, “Popkin and colleagues found that fruit juice concentrate was the fifth most common sugar overall and the second most common, after corn syrup, in soft drinks and in babies’ formula milk.” And, “all the long term studies on fruit juice in anything show the same kind of effect whether it’s a smoothie or natural [juice] and whether it’s a diabetes or weight gain effect,” Popkin added. So don’t fall for the fruit juice trap and don’t believe the hype that it’s a good addition to a balanced meal. At least, not all juices are created equal. Be sure to conduct thorough research before you make up your mind as to whether fruit juice will find its way into your fridge.